We insure all types of trucks in Texas. You really clock up the hours on the road. 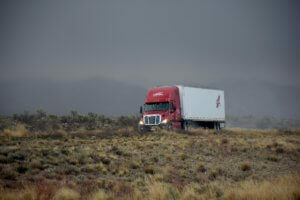 Your business is long-haul trucking. Regardless of whether you’re a regional trucker or going from coast-to-coast, you need a great insurance policy that protects you while you’re on the road racking up the miles. Protect your truck and equipment with physical damage coverage. Both collision and comprehensive coverages are available. If you’d like a quote on physical damages, be sure to ask your an agent for a quote. Call us for a quote on your long haul trucking operation. We are an independent insurance agency representing some of the top truck insurance companies in the country. As an independent insurance agency, we can compare multiple companies at once finding you the best coverage at the best price for your situation.